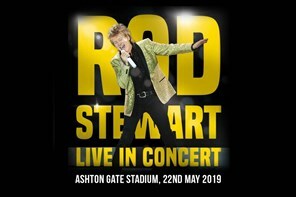 Return Coach travel only service ideal for those with tickets to see Rod Stewart in concert at Ashton Gate Stadium, Bristol. Return Coach travel only service ideal for those with tickets to see Spice Girls in concert at Ashton Gate Stadium, Bristol. Return Coach travel only service ideal for those with tickets to see Take That in concert at Ashton Gate Stadium, Bristol. 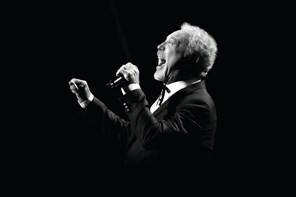 Return Coach travel only service ideal for those with tickets to see Tom Jones in concert at The County Ground, Bristol.